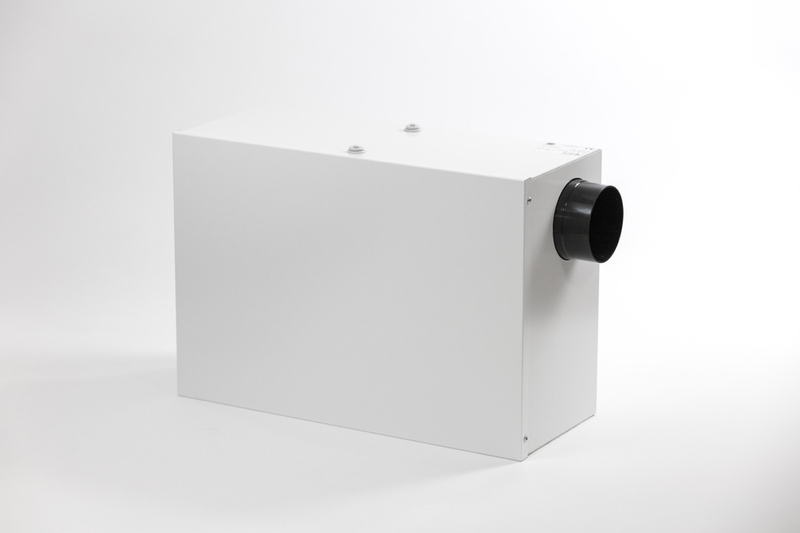 The launch of the new SANO Intelligent Positive Input Ventilation (PIV) unit offers housing providers a more flexible and energy-efficient way to manage the risk of condensation. The intelligent PIV unit from Elta Fans represents a step-change in PIV technology thanks to its ability to automatically adjust airflow according to the temperature and moisture content of the incoming air. To reduce airflow to a minimum and provide energy-efficient rates, the unit’s Eco-LoFlo mode checks moisture content when the incoming air is less than 10˚C. By utilising this function, occupants can benefit from improved comfort levels, as well as reduced demand on their heating. Additional Normal and Summer modes, plus the ability to override the unit’s automatic controls, ensure performance can always match user preference. The solution is available in both a loft- and wall-mounted unit. The loft-mounted model boasts a low maintenance, large G4 grade filter, while the wall-mounted equivalent contains a G2 filter. Both models have a discreet appearance designed to blend well within any home. A choice of six different settings can be chosen by the installer from the wall-mounted unit’s integral controls, with a further two speed settings available on the loft-mounted version. This ensures each unit can be fine-tuned to suit the specific size, layout, thermal properties, and moisture production of the home. Such flexibility also ensures each setting matches the corresponding ventilation rates prescribed by Part F of the Building Regulations.